In the relatively isolated plantation environment music and dancing helped satisfy the hungry need for entertainment and socializing. The performance of American music at antebellum social gatherings was fitting and felicitous. History books are replete with recitations of the grand balls describing the exuberant spirit of this era’s dancing ( 1840’s-1860’s). Glen Mary’s opulent double parlors with floor-to-ceiling windows opened onto a spacious veranda creating a gala ballroom for dancing. The great pleasure of listening to the glorious 19th century waltzes in their antebellum venue at Glen Mary Plantation can be credited to Ms. Donna Shrum of Virginia. 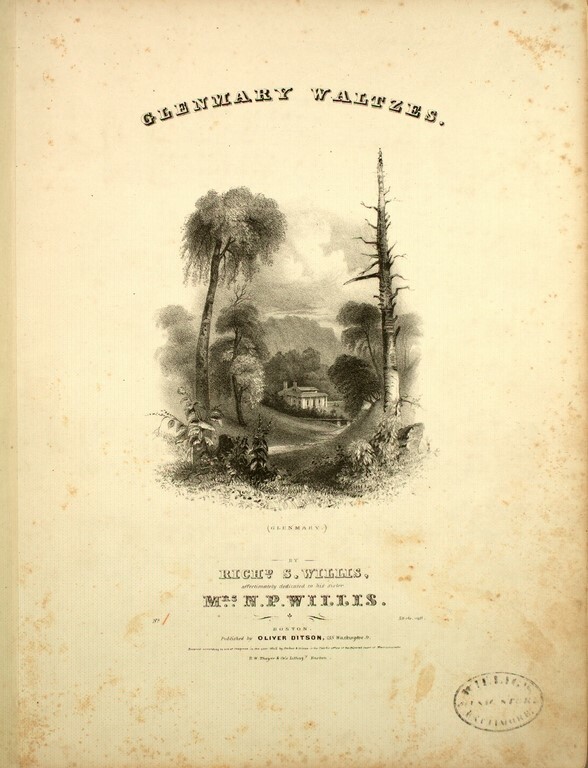 In the summer of 2014 Ms. Shrum discovered Glenmary Waltzes and she made the probable association in the naming of Sparta’s Glen Mary Plantation. Composer Richard Storrs Willis, who is well known for “It Came Upon The MidnightClear” wrote Glenmary Waltzes, and so named them for his brother’s home at Owego, New York. In the two decades before the Civil War Willis composed sets of these waltzes, which became hugely popular. It is quite possible that T. J. Smith, builder of Glen Mary Plantation, was influenced by Glenmary Waltzes when he chose a name for his grand new plantation home. Glen Mary was particularly fitting as his wife’s name was Mary. 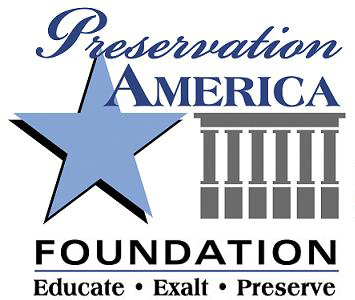 Preservation America Foundation has produced, what we believe to be, the only complete CD recording of the mid-19th century music, Glenmary Waltzes by composer Richard Storrs Willis. The CD also includes The Glen-Mary Quadrilles written in 1847 by composer Allen T. Dodworth. The music is performed in concert on Glen Mary Plantation’s Steinway piano by Dr. Lev Ryabinin. The CD recordings are now available for purchase, click here for more information.